Posted December 30th, 2014 by What The Feis & filed under Facebook, Websites. 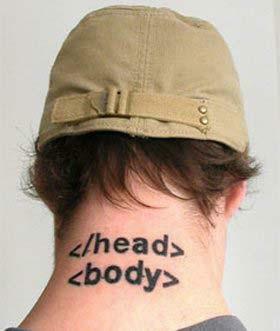 I am a web guy in the real world, have been for nearly 18 years. I am also a Certified Usability Analyst, and as I was researching schools I was adding to my schools pages, I took some usability notes for you website and Facebook admins. Take it for what its worth, just thought I would mention a few things. Posted November 17th, 2014 by What The Feis & filed under Facebook. 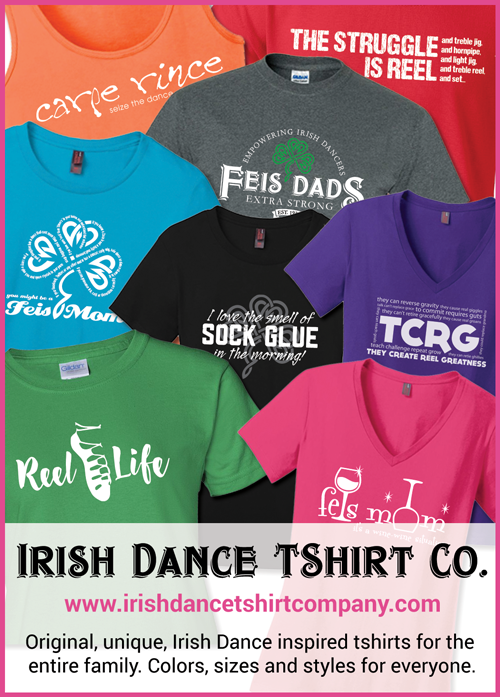 Also known as, ‘the completely self-absorbed’ contest, but you can win a Feis Prints T-Shirt! So here is the deal, if my What The Feis Facebook page gets to 2000 likes, or What The Feis Unplugged gets to 500, or Feis Prints gets to 300, by 9pm E.S.T on Sunday, November 23rd, I will give away one t-shirt with free shipping to one lucky person. If I meet all three goals, I will give away two shirts! Posted February 16th, 2014 by What The Feis & filed under Antonio Pacelli, Facebook. A few weeks ago I posted a mini-rant on Facebook about courtesy. With all the responses, I thought maybe it would be a good subject for my next blog post as Feis Dad on Antonio Pacelli. 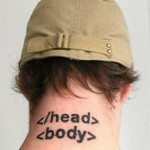 See Don’t Forget Your Manners and post your thoughts either there or here. Posted July 5th, 2013 by What The Feis & filed under Facebook, ID Trending, Related.